With decades of senior human resources experience, our founders understand just how to structure the environment for effective team building exercises using fun, professionally-taught cooking classes as the medium of instruction. Learn to cook with expert instruction and improve your skills for life on the menu of your choice. 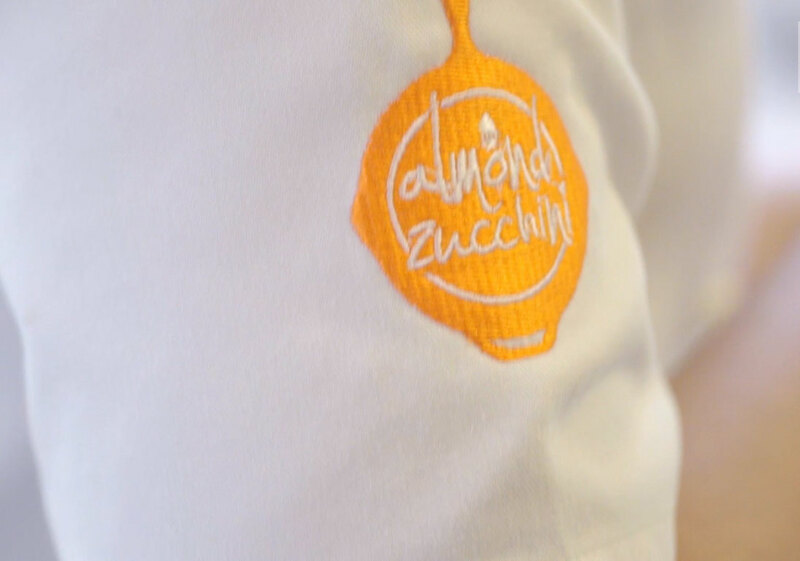 At Almond Zucchini, we combine the service and sophistication of dining out with the cozy, relaxed intimacy of home cooking. An excellent night out with friends at Almond Zucchini, learning to cook traditional Indonesian cuisine with Chef Astrid Enricka Dhita, and subsequently wining and dining on what we created! A whole load of fun! A truly fine place to mix pleasure, fun and business. We'd loved it. Its a great way to get informal with your team, grow workethics. Definitely will visit again. It's definitely a must try experience, great personal development specially this team building can help you prepare the dishes from the basic. The cozy venue is designed for a group of people get together for a team building, cooking class is one of the top option. 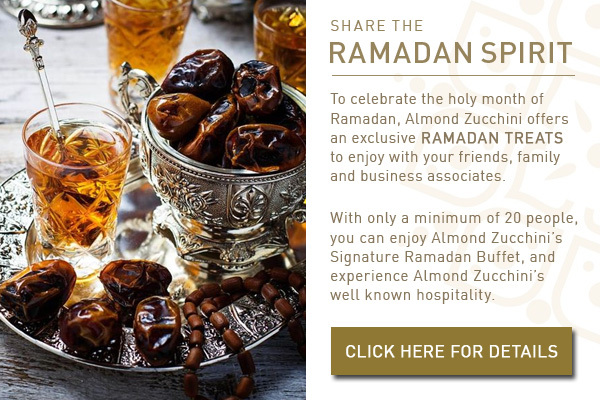 Almond Zucchini understands the benefit of communication, have a goal to achieve, target timeline, and necessity to deliver to beat competition. Good team building exercise, different than other team building activities. It was a pleasure to have a cooking session in Almond Zucchini. Staff was super nice and helpful, ingredients very good and the studio smart organized and safe. We managed to prepare a delicious tumpeng! My friends are already thinking about having another session.